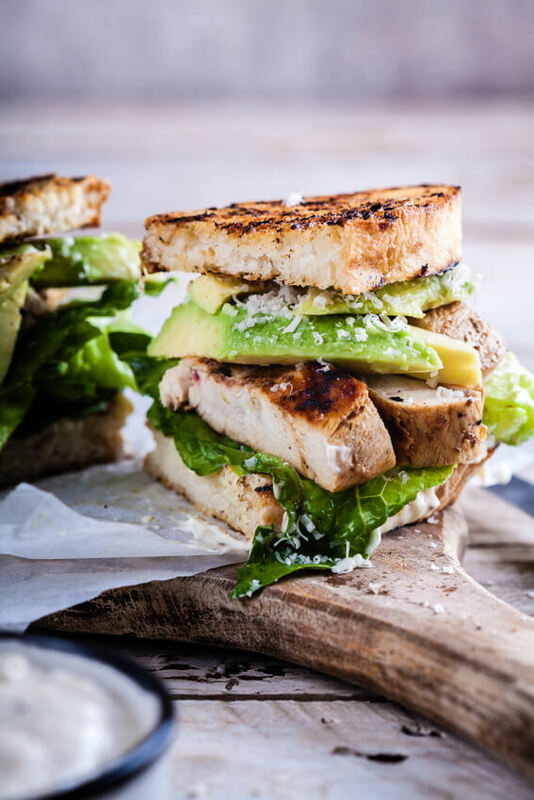 Classic Caesar salad with juicy grilled chicken breast is a great, simple meal that packs a serious flavour and texture punch. Summer time = Salad time for me. We have salad as a main meal at least once a week in Summer. I absolutely adore salad in summer. And I’m loving all the new combo’s I’ve been trying lately. Now, I’m not a person who like fruit with meat. Especially NOT when it’s warm! But I am just infatuated with fresh mango, strawberries and nectarines in salads. This, however, I didn’t change much. 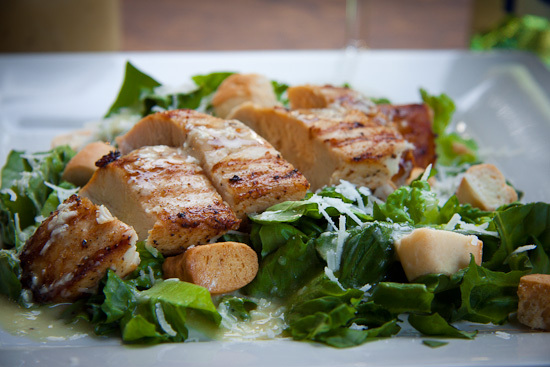 Caesar salad is a classic that I believe shouldn’t be tampered with too much. 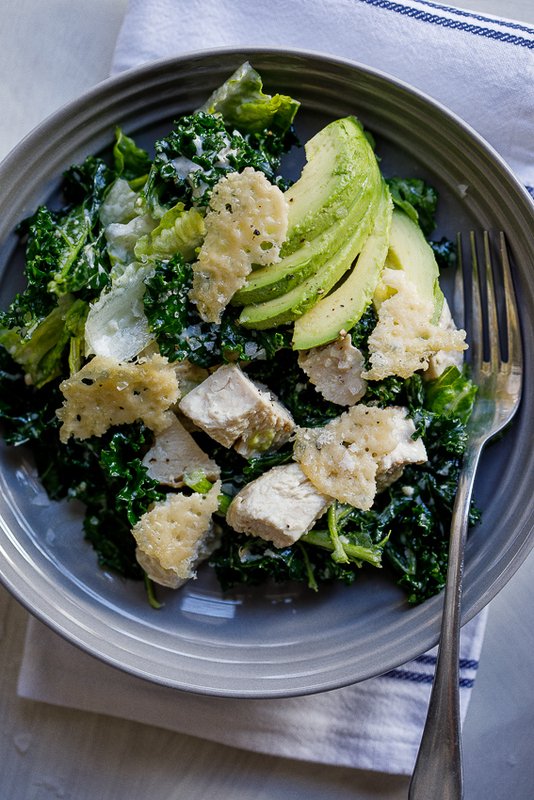 The dressing is zingy, fresh and flavourful and the salad itself is kept simple with just some lettuce, croutons and parmesan. I added some grilled chicken because if I didn’t, the men in my family would complain non-stop. It just adds a bit more substance to the meal. 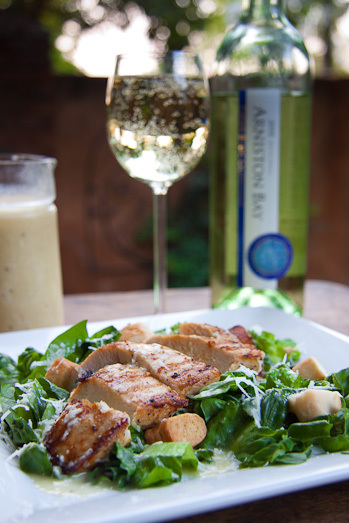 I served this beautiful salad with a bottle of crisp Chenin Blanc from Arniston Bay wines. 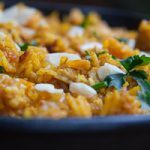 I won a case of their fabulous wines when my Chilli Risotto recipe won me the blogger of the month title. Thanx guys! The wine is FABULOUS! For the chicken, combine all the ingredients and allow to marinade for 5-10 minutes before grilling. Cook for +- 5 minutes a side or until it’s cooked all the way through. For the dressing, whisk together the egg yolk, mustard, vinegar, lemon juice and anchovy fillets. Slowly pour in the olive oil whilst continuously whisking. 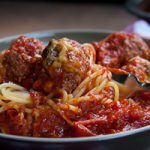 Add the Parmesan and season to taste. 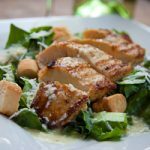 Place the lettuce on a serving plate/platter, scatter over the croutons and the Parmesan and place the sliced chicken breasts on top. Drizzle with the dressing and serve. I freeze the left over anchovies, oil and all. You can easily seperate them for use from frozen. Thanx for the tip Tess! What a hit for summer evenings……and quick to make! I must admit, I’v cheated a bit with the dressing…..left the anchovy and added a bit of sweet chilly….devine! Looks great! For how long can I keep the rest of the opened tin anchovies and how do I store it? I usually buy the bottled anchovies in olive oil. I’ve never bought tinned so I’m not sure how you would store them. Maybe put them in a small bowl and cover with some more olive oil, cover and keep in the fridge? I’m definately trying this out tonight!!! A certain young handsome bloke with the name of C… told me about your blog and I think its fabulous! Im his girlfriends (B) mother bye the way. Talk to you soon and keep doing this……you are GOOOOD! This looks so good! makes me want to dig in right now, i just love the crispy croutons contrasted with the soft lettuce and tangy cheese.. YUM! Ooooh me too! 🙂 Thanx doll! I also have a thing about raw egg…but then I think..”I eat mayo right?” Mayo is packed with raw eggs… 🙁 But also, the amount of acid in this dressing cooks the egg as you beat it, it’s the same as when you beat egg whites, the amount of beating actually transforms the protein so it resembles cooked protein. And I promise, there’s no raw egg taste! I hate that! !